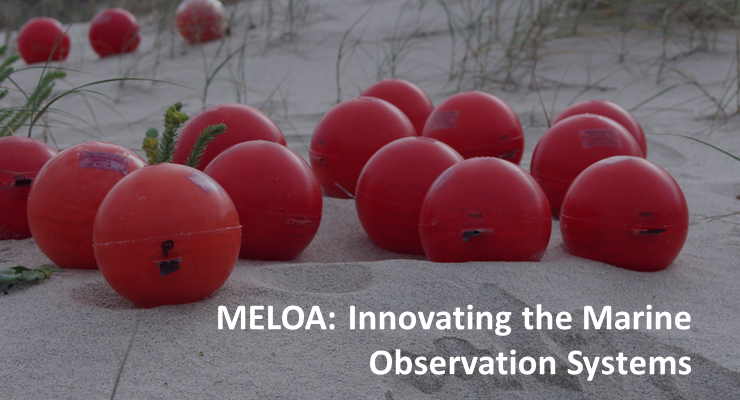 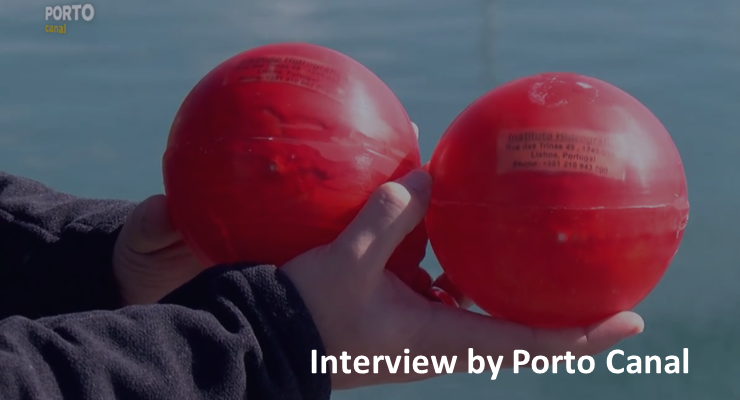 MELOA is a H2020 project that aims to cover current marine observation gaps, by developing 5 lines of WAVY drifters - low cost and easy to handle surface drifters designed to collect marine data, from coastal to offshore zones. 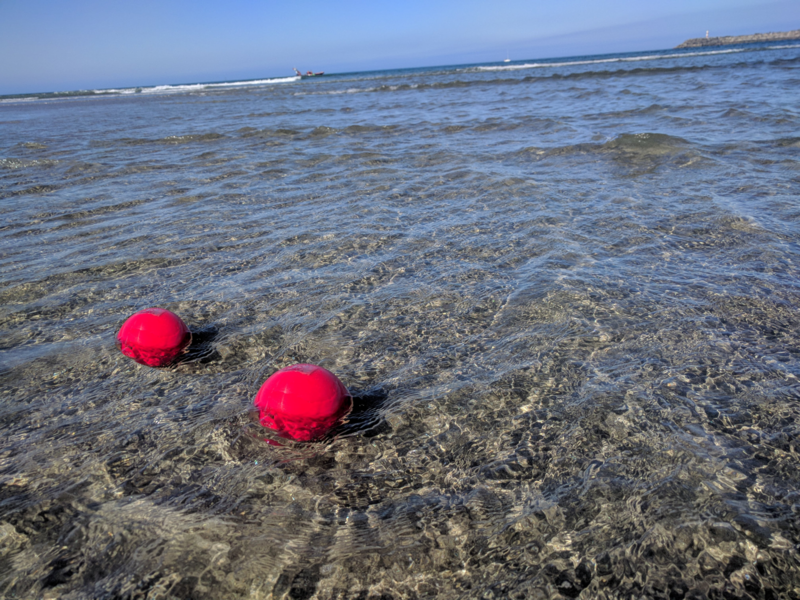 MELOA is currently developing the prototype of the WAVY Littoral, and the respective Operation Software is already available for the upcoming test campaigns. 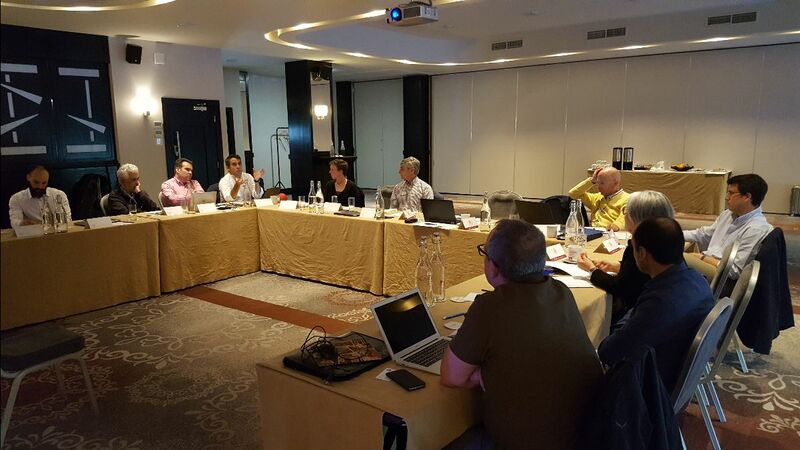 The data collected will be accessible through MELOA Data Catalogue and Geoportal. 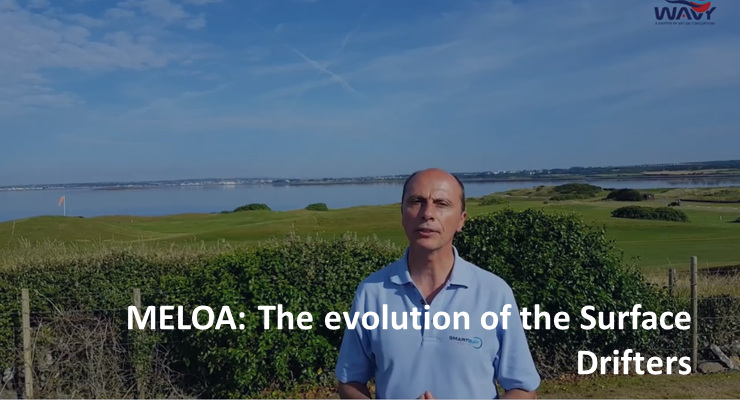 MELOA has 11 project milestones planned throughout the project duration. 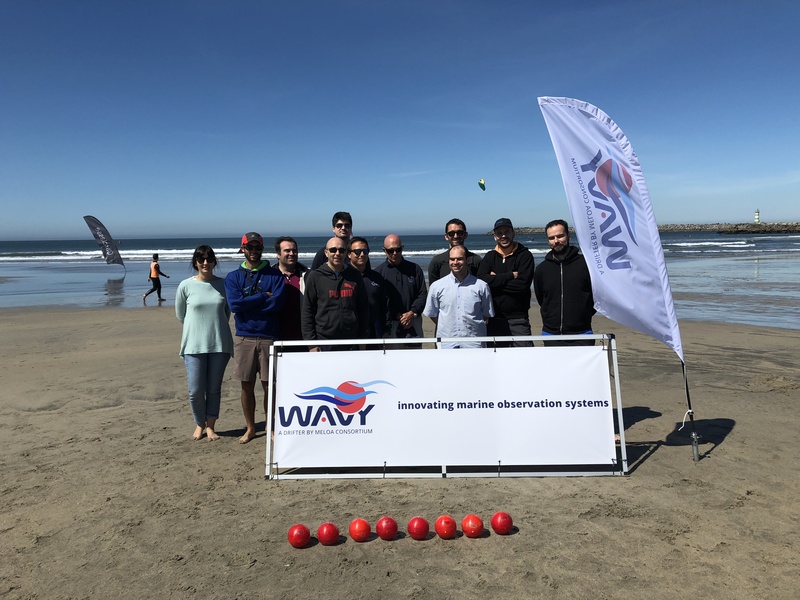 Recently, MELOA successfully completed the First Test Plan Review Meeting milestone, where the conditions to develop the first operative WAVY prototype were gathered. 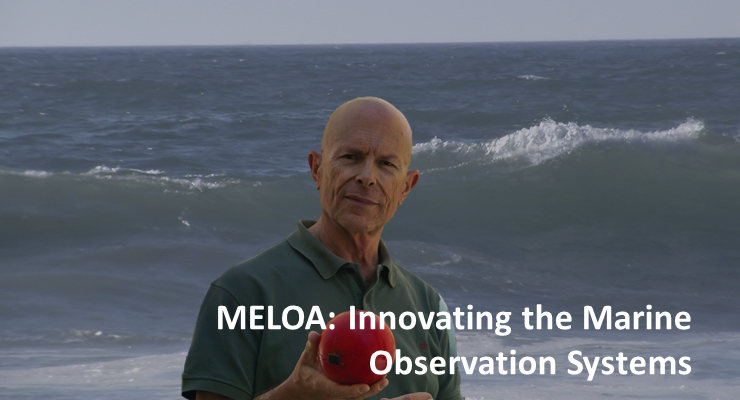 In 2018, MELOA Consortium attended 10 international conferences and workshops, to engage with communities within ocean observing and monitoring systems, including well-known events across Europe. 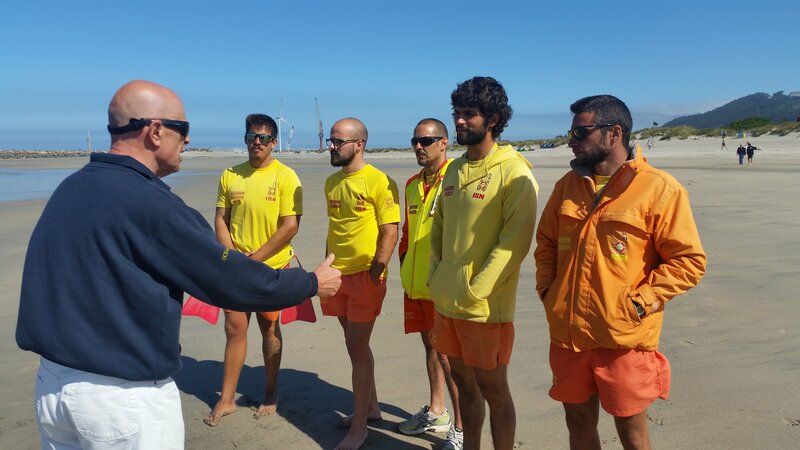 During the summer 2018, a campaign in the Portuguese Coast was organized, involving local lifeguards and surfers in practical observations on coastal circulation. 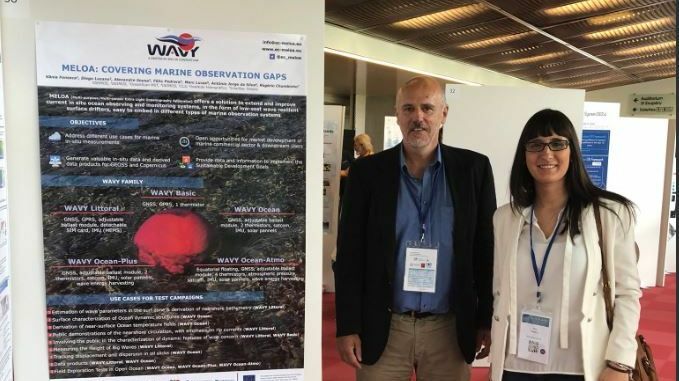 Upcoming activities include test campaigns in Portugal, Ireland, and Spain, and attendance in more international events and workshops, to engage with the marine community. 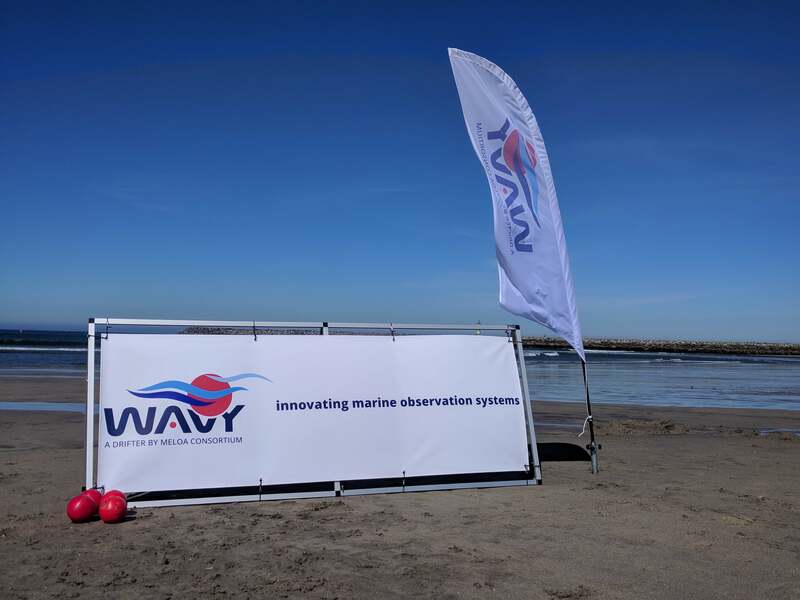 Stay tuned for our videos & articles to get closer insights about why the WAVY drifters can offer an innovative solution to get in-situ measurements for marine monitoring!